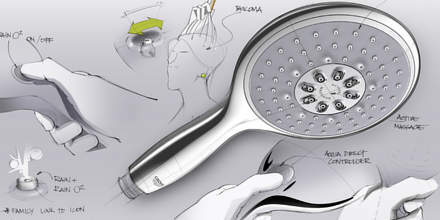 GROHE hand showers are the perfect balance of quality, technology and design. 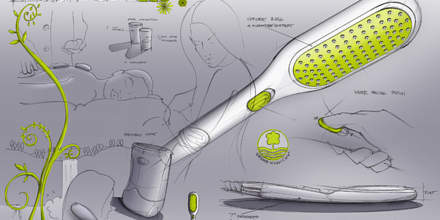 Not only do they deliver the perfect showering sensation, their unique and inspiring designs are guaranteed to enhance your bathroom. Make a statement with one of our designer shower heads. 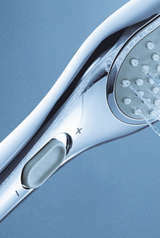 Experience a GROHE shower now..
Our hand showers feature a standard 1/2inch thread fixing – simply unscrew your old hand shower, attach the new GROHE hand shower and experience a new level of showering enjoyment. 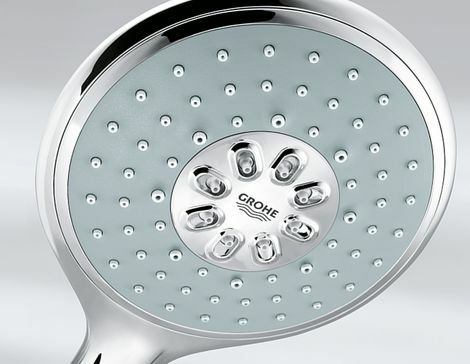 GROHE shower heads are the perfect balance of quality, technology and design. Not only do they deliver the perfect showering sensation, their unique and inspiring designs are guaranteed to enhance your bathroom. 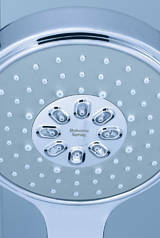 Flush ceiling-mounted showers in our Rainshower® F-Series collection. Colored hand-held showers in our Rainshower® WaterColours Collection. 160mm wide hand held showers with a choice of four spray patterns in our Rainshower® Cosmopolitan and Rainshower® Classic collections.